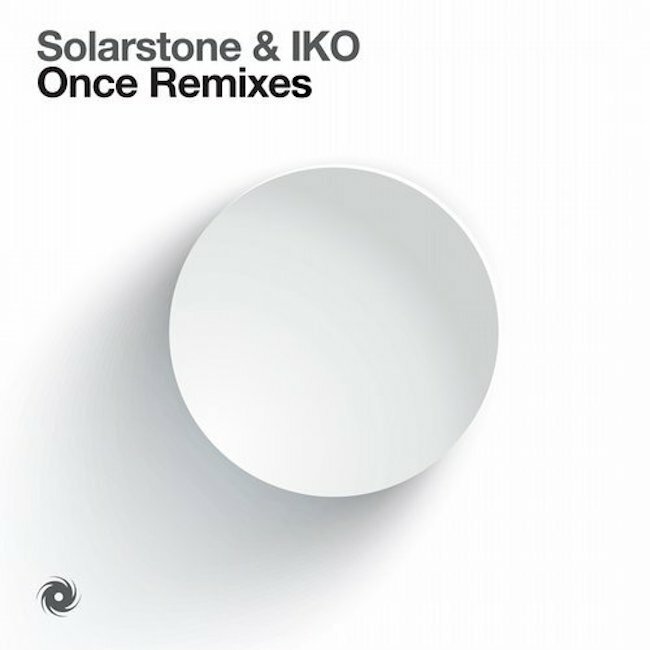 Solarstone & Iko - Once (Remixes) - Solarstone. Once for ‘Once’ was never going to be near enough! With his own ‘Pure Mix’ scaling sales charts, assailing radio playlists and grafting hard on floors for DJs including Armin van Buuren, Ferry Corsten, Aly & Fila and Markus Schulz, Solarstone opens up two new mix-fronts for ‘Once’. Everyone’s favourite trucker-cap-wearing trance-master Alex M.O.R.P.H. has put his studio boxes into overdrive, bringing an even clubbier angle to the single. Solarstone’s ‘Once’ collaborators’ IKO have also taken the track back into the studio themselves, to work on a variation cast in their own inimitable, standout style. The mighty Mr. M.O.R.P.H. wastes no time putting ‘Once’ above the rim, delivering a floor-delighting slam-dunk of a mix. DJ Mag scored it an impressive 8/10, noting the German producer “bookends (IKO vocalist) Kieran Scragg’s bittersweet refrains” with “panning sub-melodies, heavily delayed/effected harmonic piano and sprinting bass”. The mag concludes that with “touch-paper lit, it only takes some visceral 303 to set the whole mix off!” IKO meanwhile bring ‘Once’ a complete stylistic ‘mix 180°’. Taking Kieran’s authentic, affecting, living, breathing vocals, they give it a downtempo, soundtrack-worthy modification. Building from slow-mo break-beats and meditative piano notes, they deliberately, brilliantly raise its drama through shuffling percussion, live instrumentation, filmic sequencing and, finally, divinely uplifting chords.